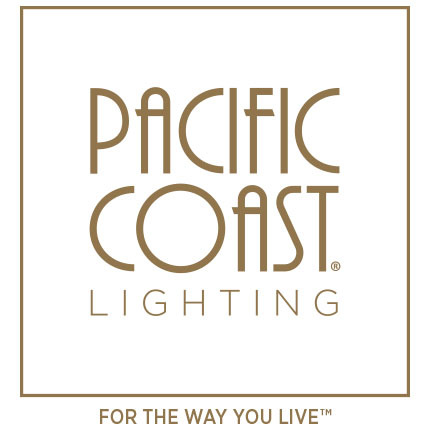 A family owned business founded in 1979, Pacific Coast Lighting sets a standard of excellence in the lighting industry with innovative design, quality craftsmanship, and market responsiveness. From our Southern California headquarters, we supply the nation’s top retail chains, furniture, lighting and department stores with designer portable lighting that delivers perfect ambient, task and accent lighting for every need. We believe lighting is the ultimate home accessory that helps define space, creates ambience and drama, and serves as an integral part of any décor. From classic to contemporary and everything in between, Pacific Coast Lighting consistently delivers a wide array of styles at a great value. Pacific Coast Lighting also offers the kathy ireland HOME collection of lighting designed to make home decorating ismple and fun, offering special craftsmanship and unique design styles without compromising a family's budget. Pacific Coast Lighting has a showroom at the Las Vegas Market as well as High Point Market.